The registration for the Orchestral Academy has started. Budafok Dohnányi Orchestra offers a unique possibility to students in music high schools, to college and university students, career starting instrumental musicians to have an insight in this workshop and get a taste of playing music in an orchestra.  The registration for the Masterclass of the Dohnanyi Academy has started. 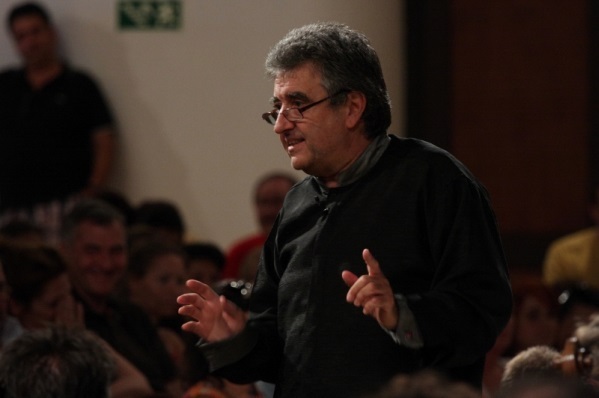 The special significance of the Masterclass lies in its base: an outstanding orchestra that is known both in Hungary and abroad for its intensive manner of play, unique playing culture, high professional and human motivation and that will be available to the participants of the Class practically during the entire course. From April 22 to 26, 2013 a new edititon of theINTERKULTUR workshop series is taking place at the Kazakh National University of Arts in Astana, Kazakhstan. At the university and its professor Gulmira Kuttybadamova’s invitation Gábor Hollerung, INTERKULTUR Artistic Director holds a Master Class for choral conductors. 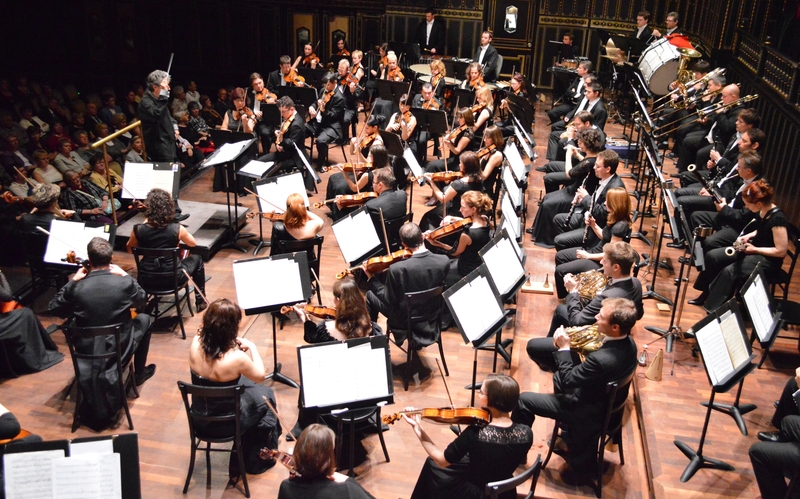 The Dohnányi Orchestra of Budafok embarked on a special project on December 5, 2011 at the Palace of Arts. 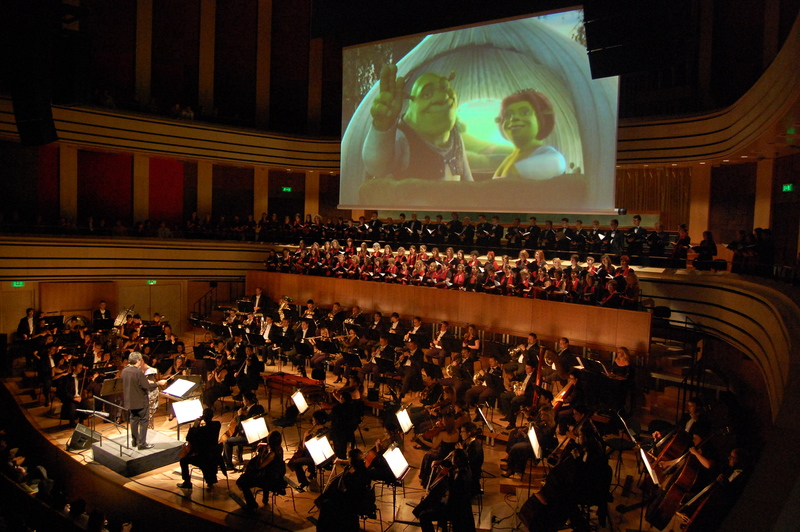 The concert will feature a selection of the best of film music, with favourites like Titanic and Star Wars. 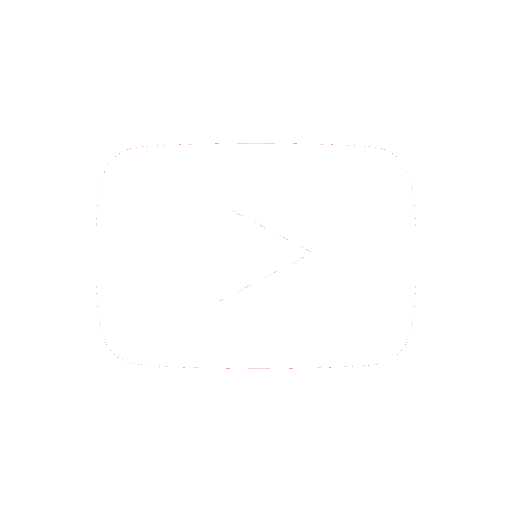 Cinemusic will provide the special experience of showing the clips along with the music, creating a live connection between film and music for the audience. The next concert on November 13, 2011 in the series Understanding Music will feature parts from Bizet’s Carmen. In the first half of the concert, the audience will be helped to understand the piece by the explanations of Gábor Hollerung, who will guide everyone to a deeper knowledge using musical illustrations. 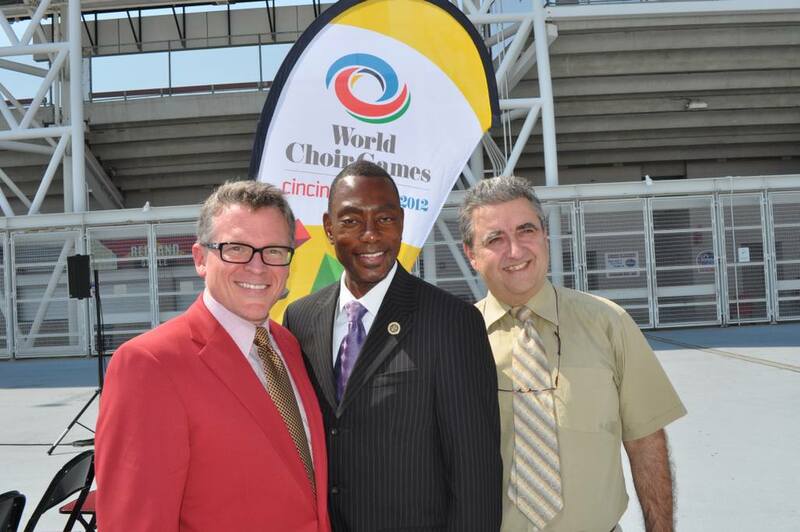 The World Choir Games 2012 will be organised in Cincinnati, in the United States. 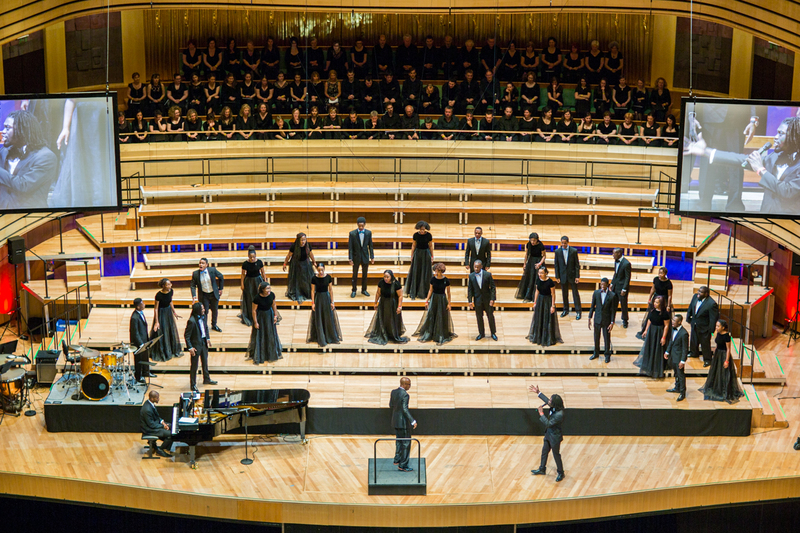 The closing concert will echo the phrase “The World welcomes Cincinnati!” and will expand the number of participants by adding the Festival Choir of the Choir Olympics to the stage. 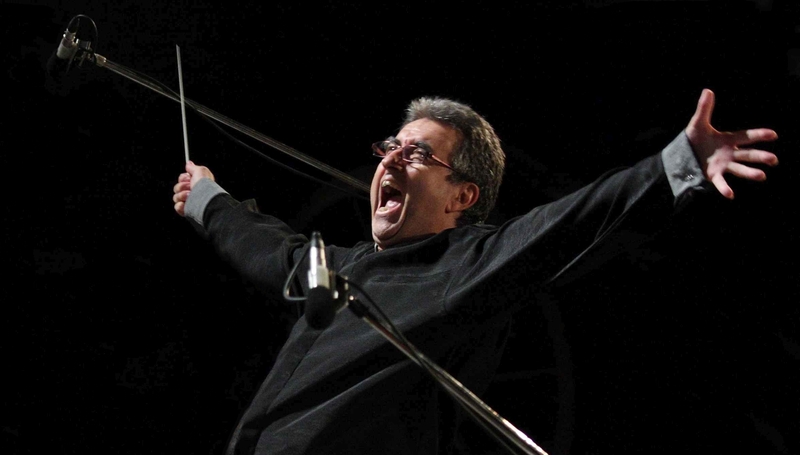 The evening’s conductor is Gábor Hollerung, the Artistic Director of Interkultur. 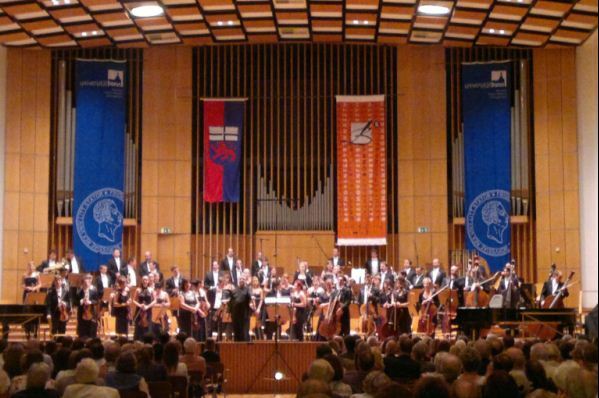 The Budafok Dohnányi Orchestra gave a very successful concert with Gábor Hollerung at the University of Bonn on October 3, 2011, on the occasion of the anniversary of Germany’s reunification. Pianist Jenő Jandó was the soloist of the evening with pieces by Beethoven, Donhányi, Wagner and Kodály on the programme. The 20th Zemplén Festival opened with Erika Miklósa and the Budafok Dohnányi Orchestra in Sárospatak. The popular Understanding Music series was brought to the festival this year, too; this time the audience could get acquainted with Liszt’s Mazeppa. 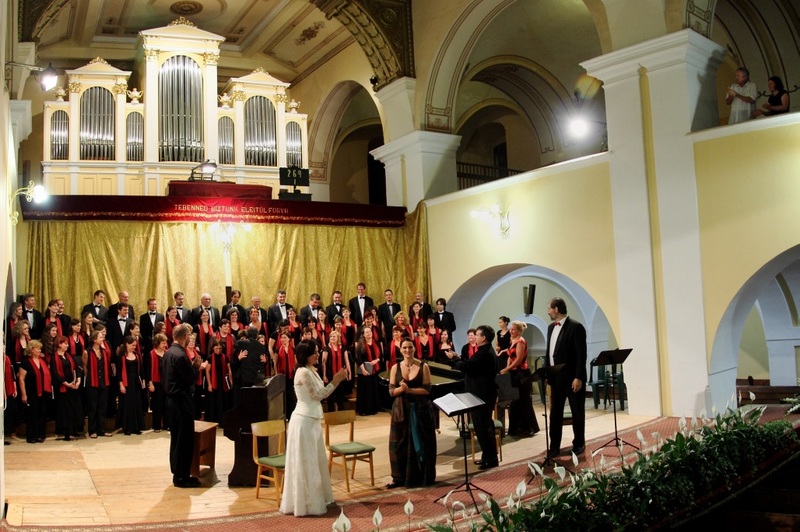 Rossini’s Petite Messe Solennelle was performed at the Reformed Church of Sárospatak.